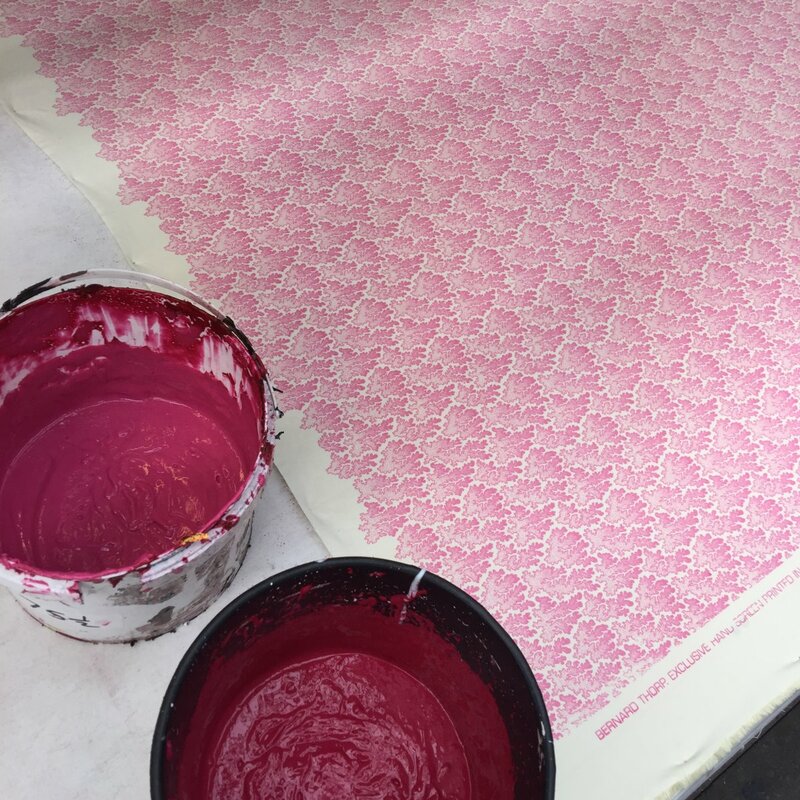 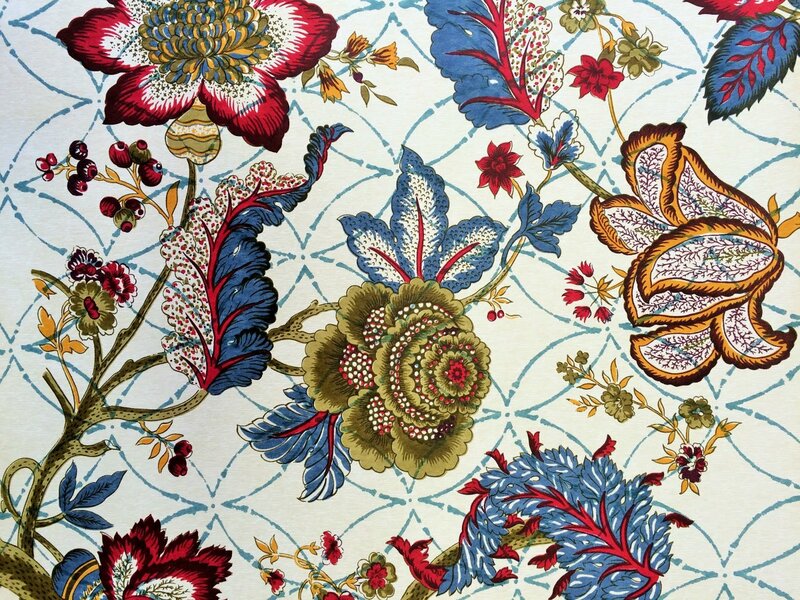 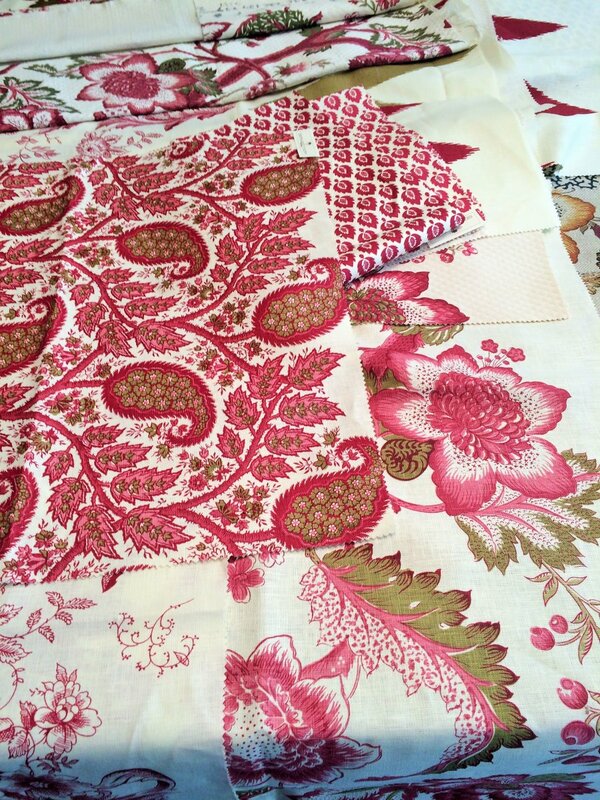 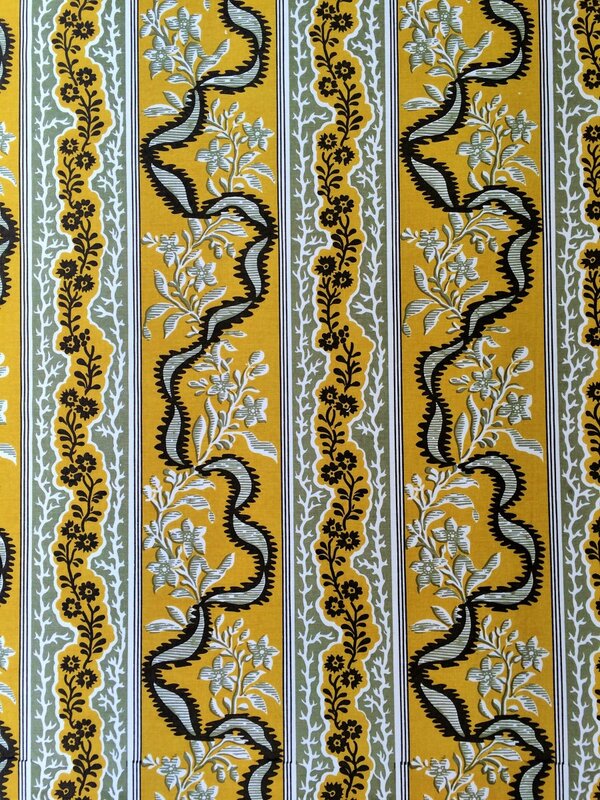 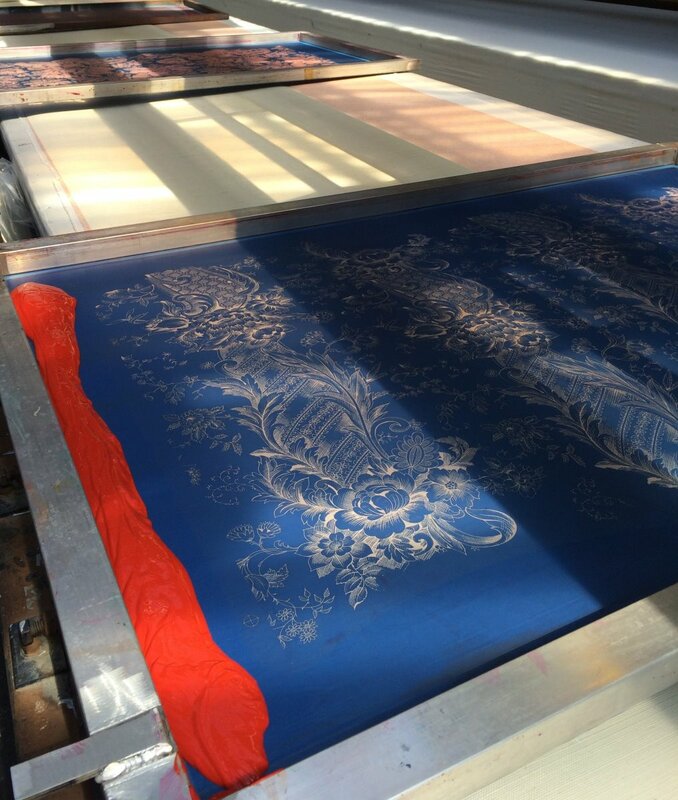 We print all of our fabrics to order in our own Atelier in London. 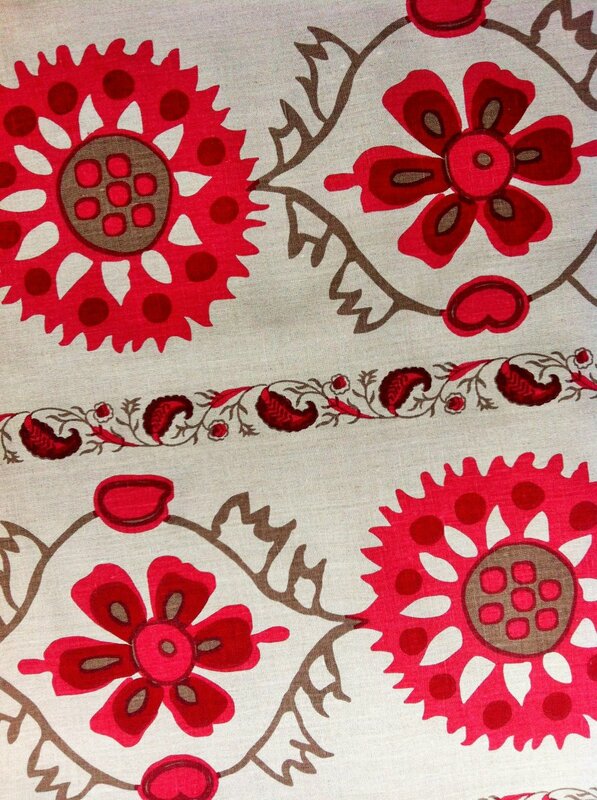 Select any of our patterns and colours from our colour range and we will do the rest. 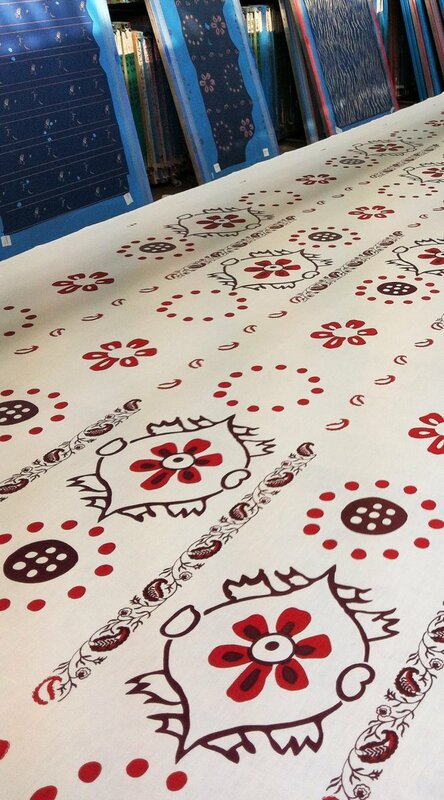 We can custom print any designs in any colour on any of our fabric grounds. 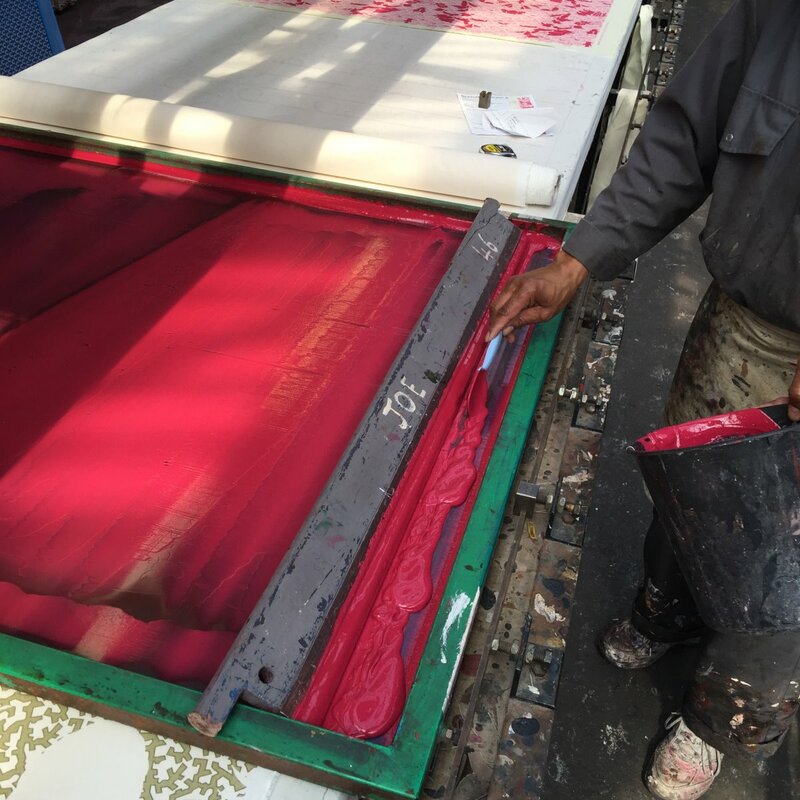 We also provide a colour matching service so please feel free to send us a paint colour a fabric sample to match or we also work with Pantone colour references. 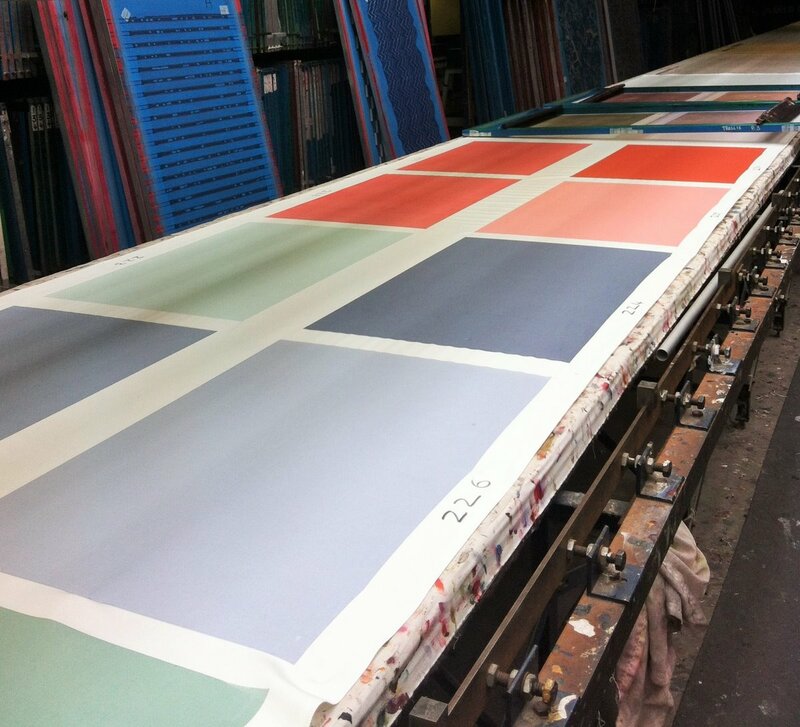 You select the colours we do the rest. 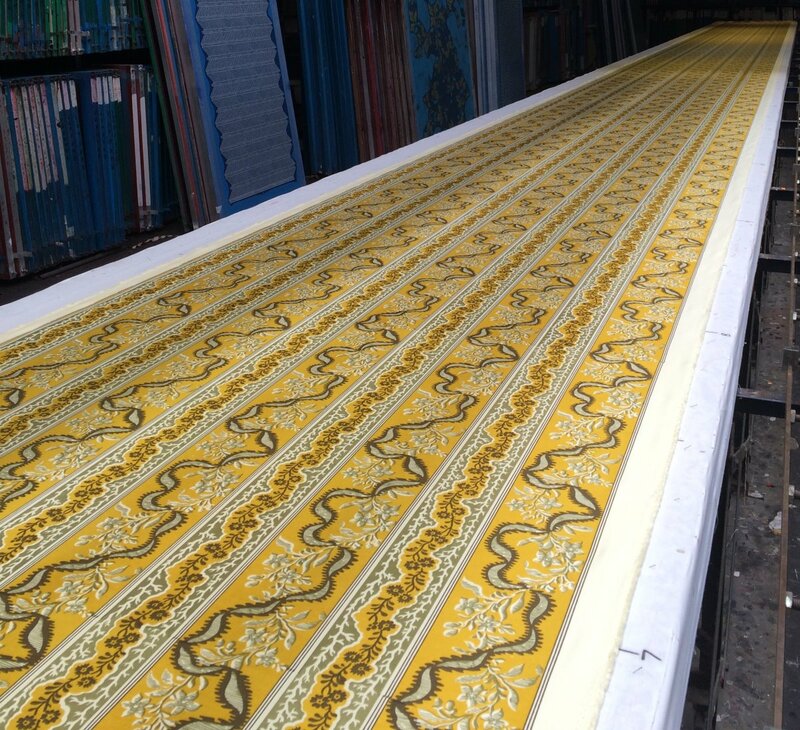 3 metre minimum order. 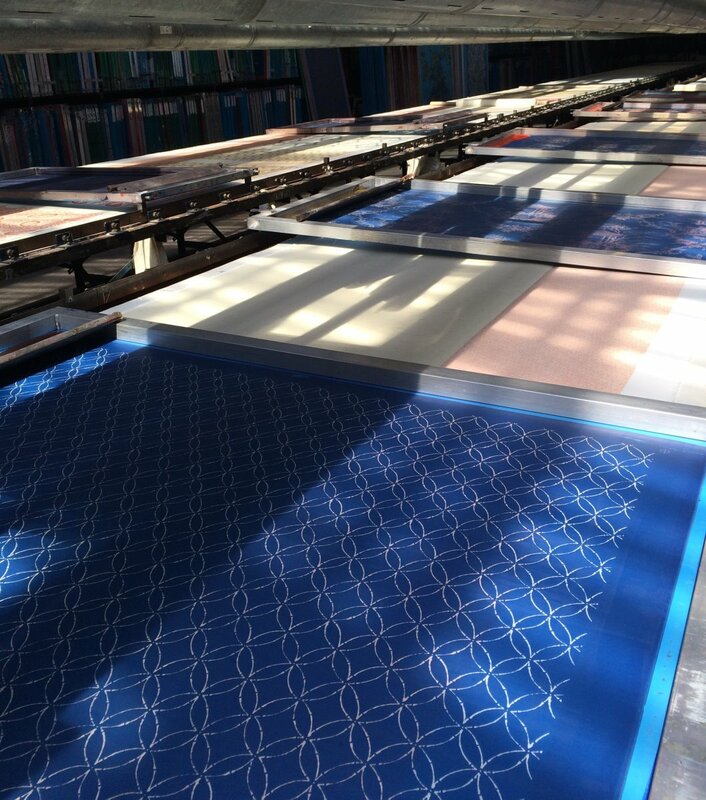 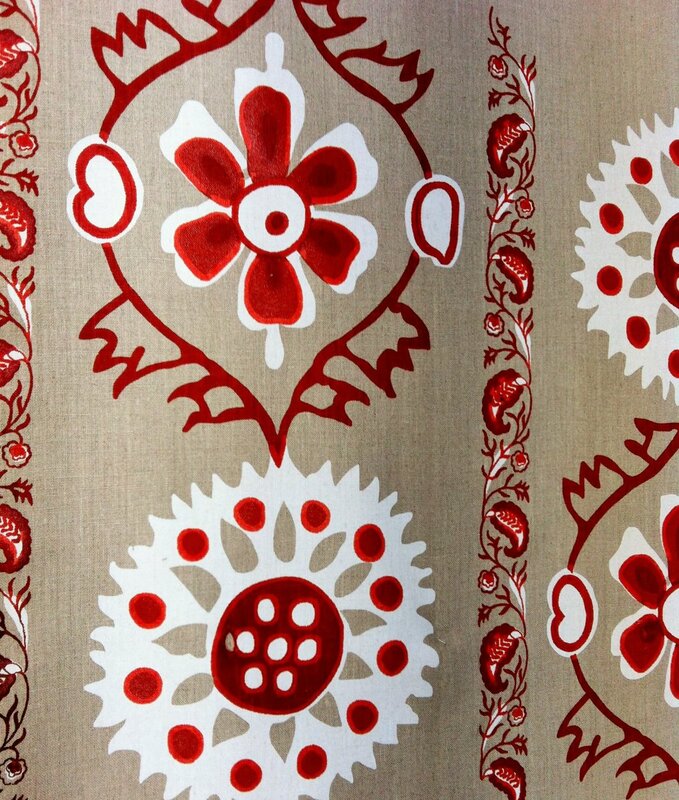 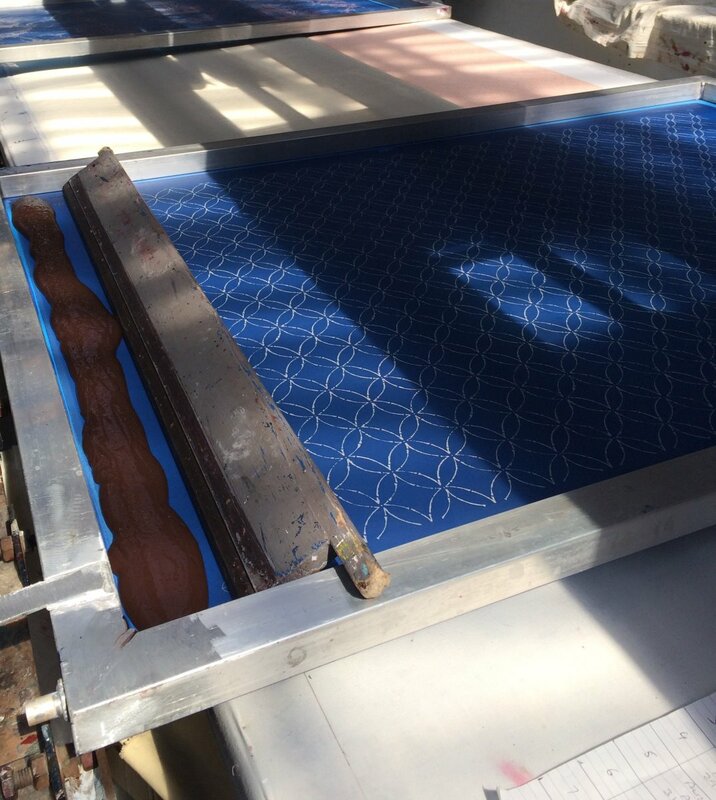 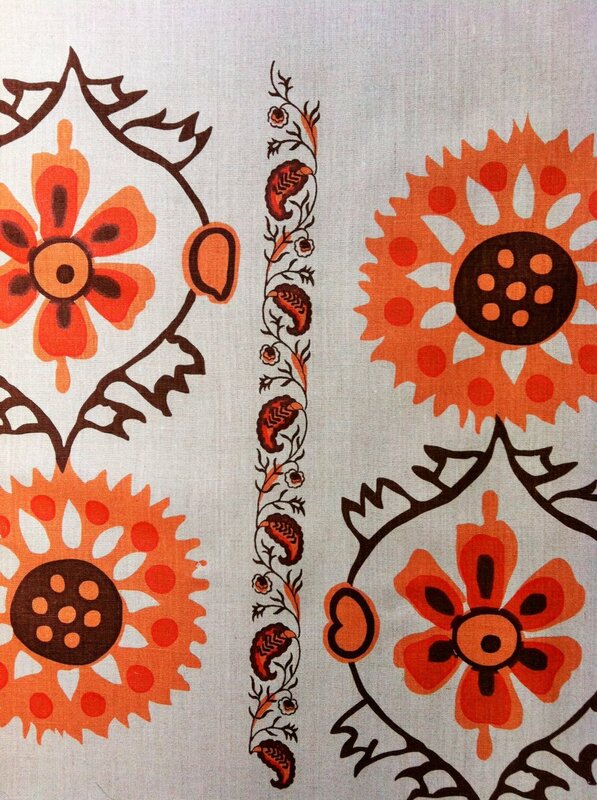 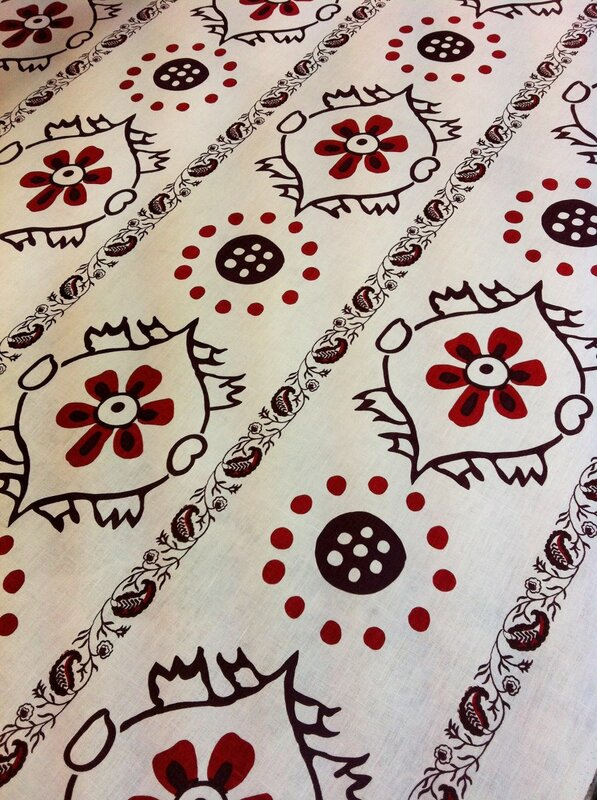 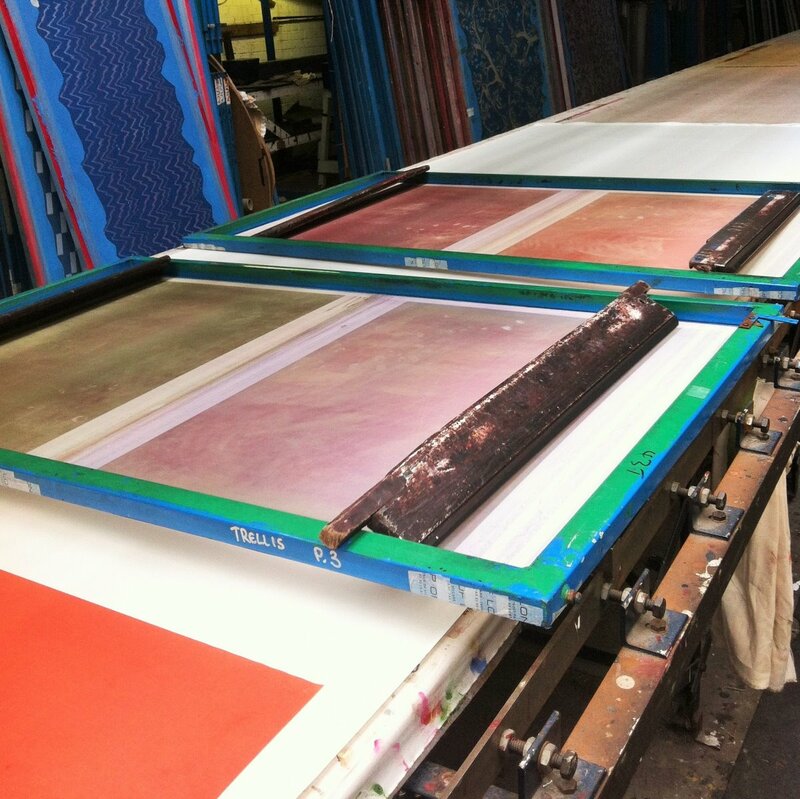 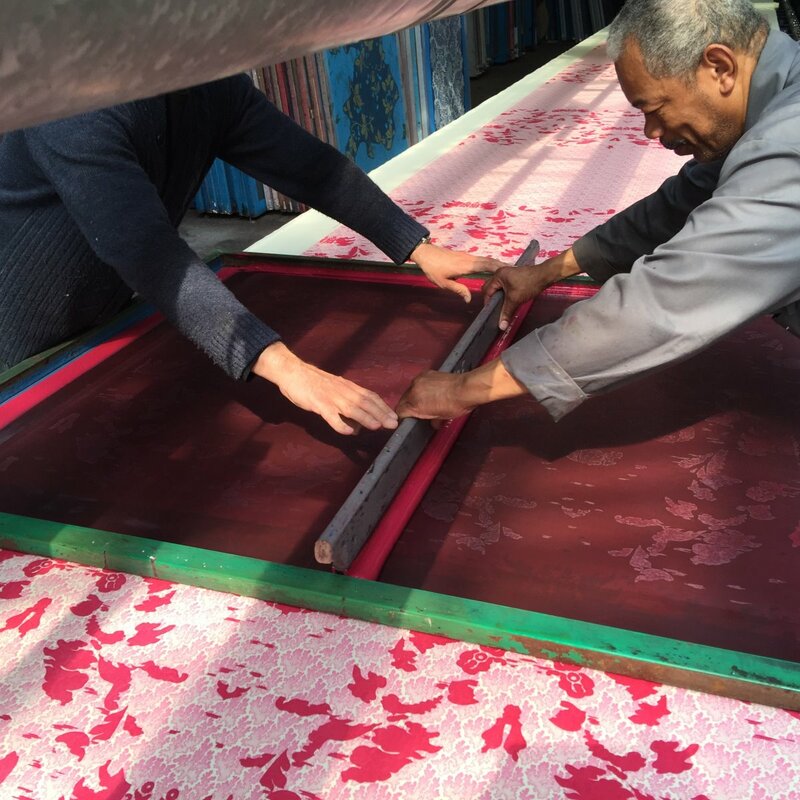 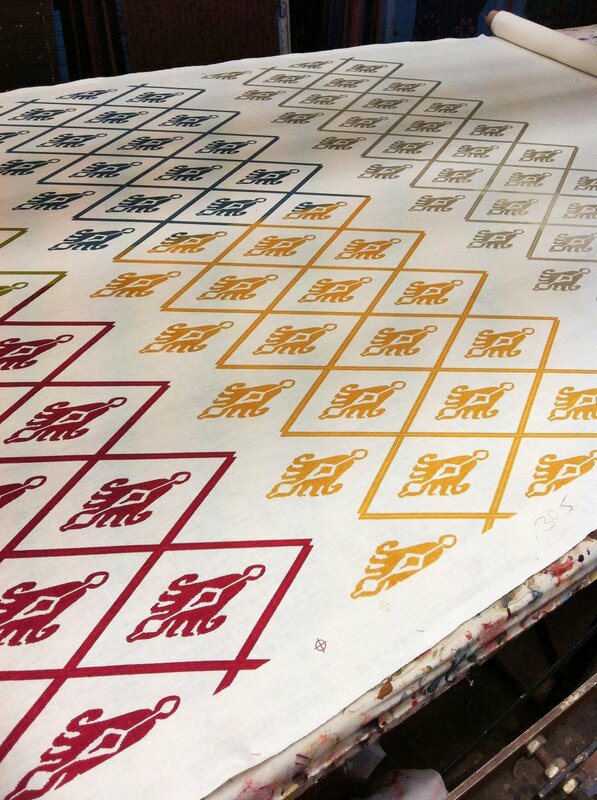 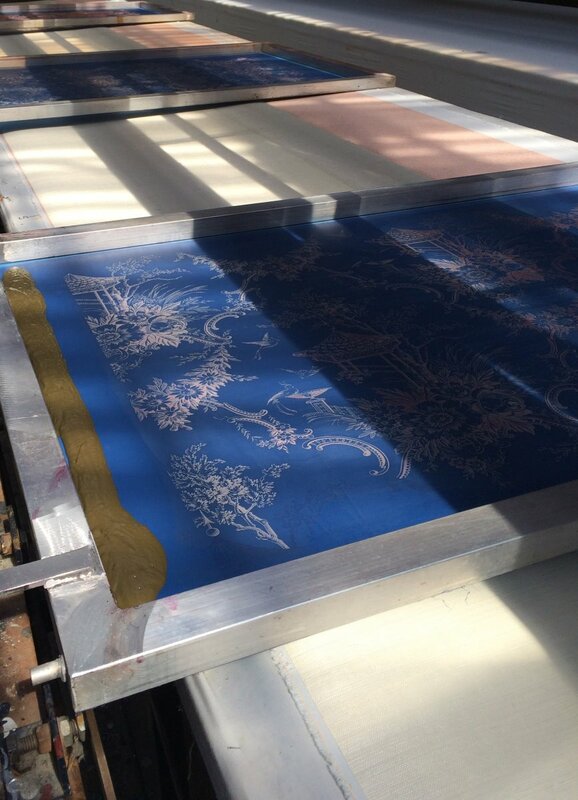 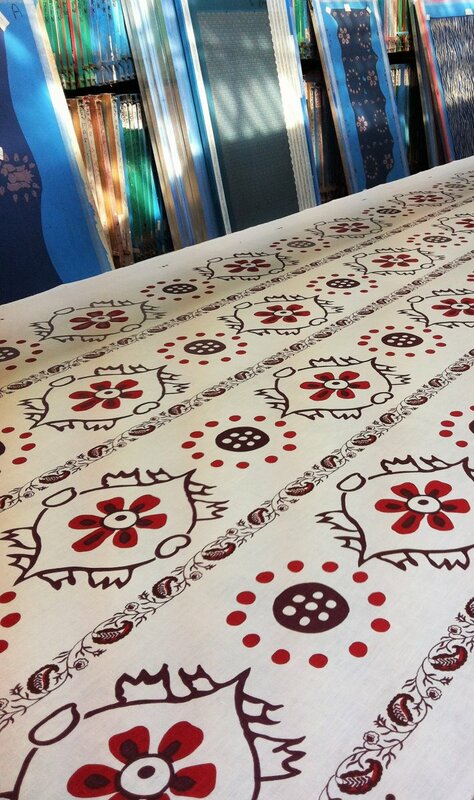 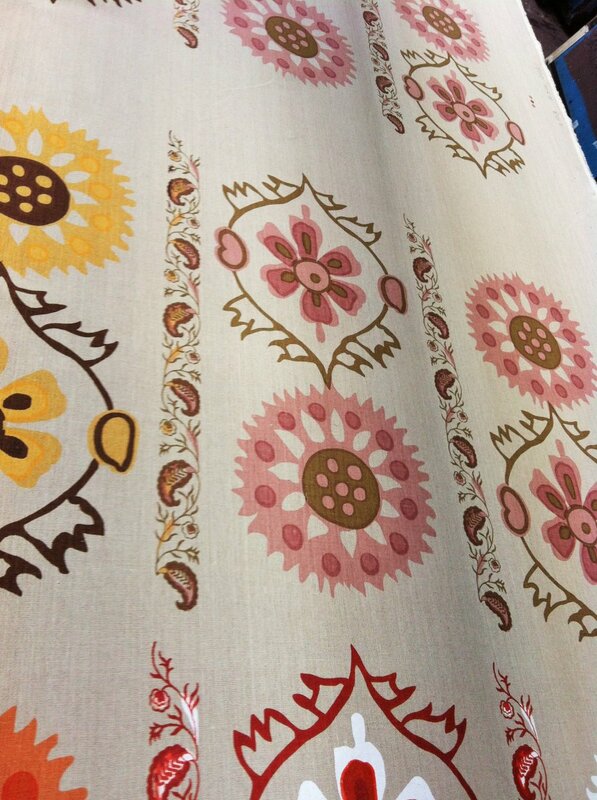 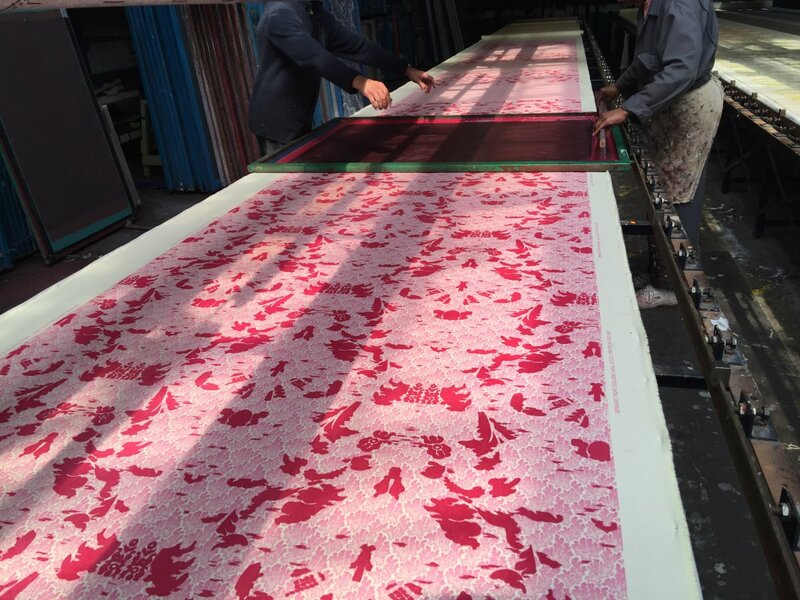 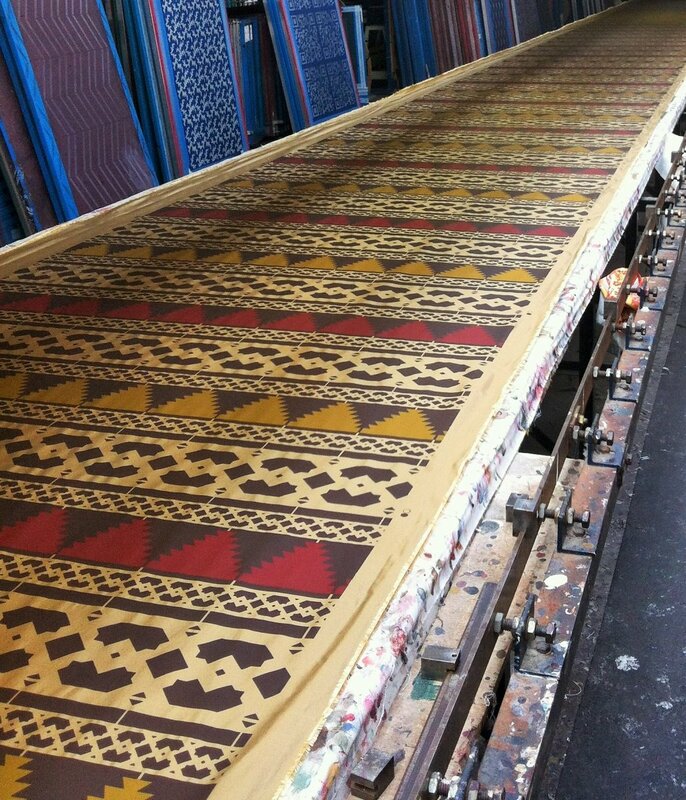 We aim to produce all our printed fabrics within 10-14 days on our stock grounds. 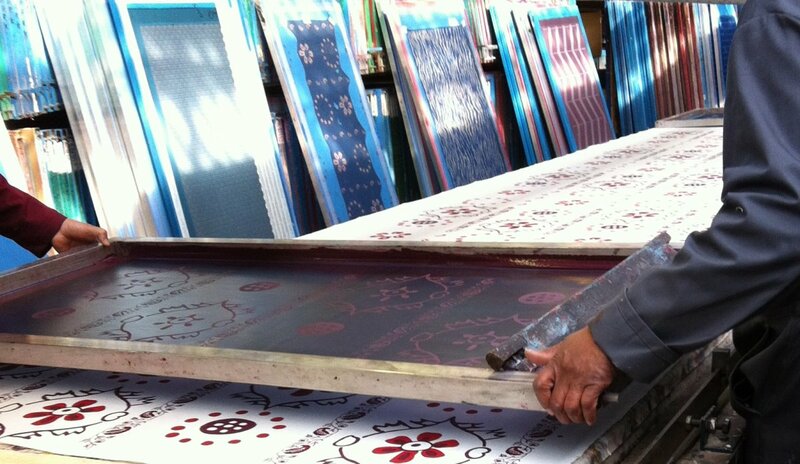 Express service is also available upon request. 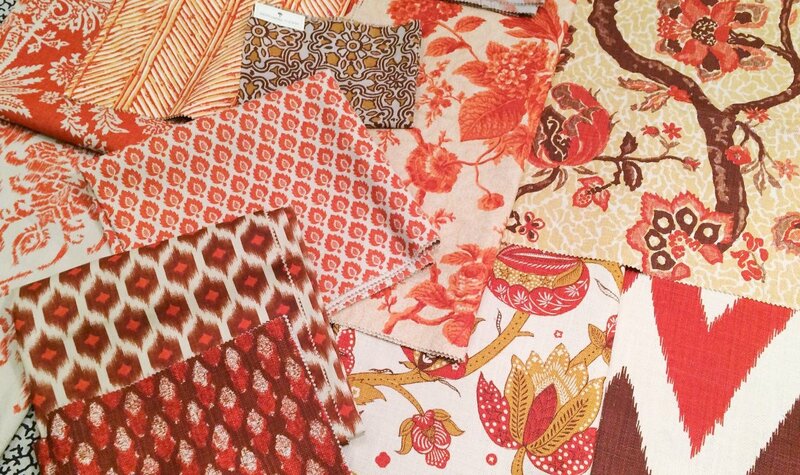 Strike off sample charges apply. 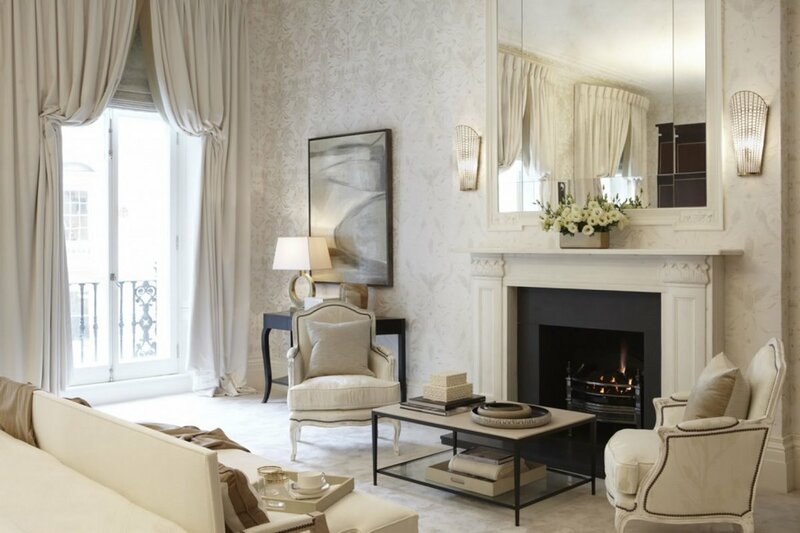 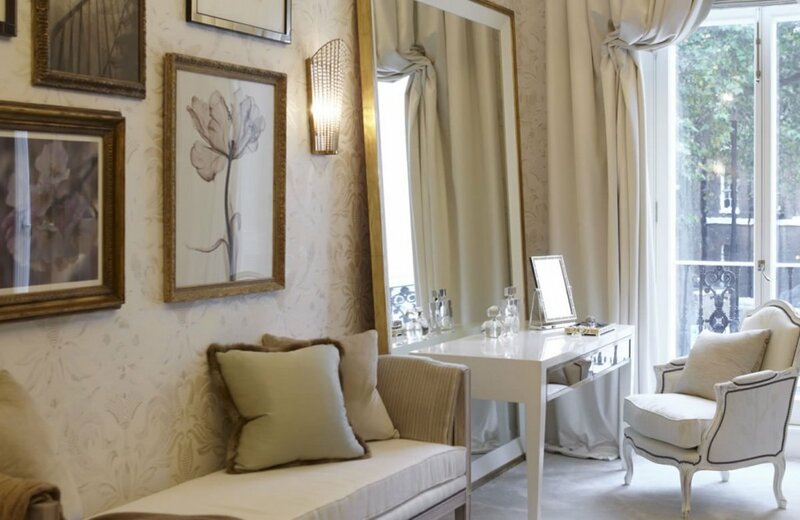 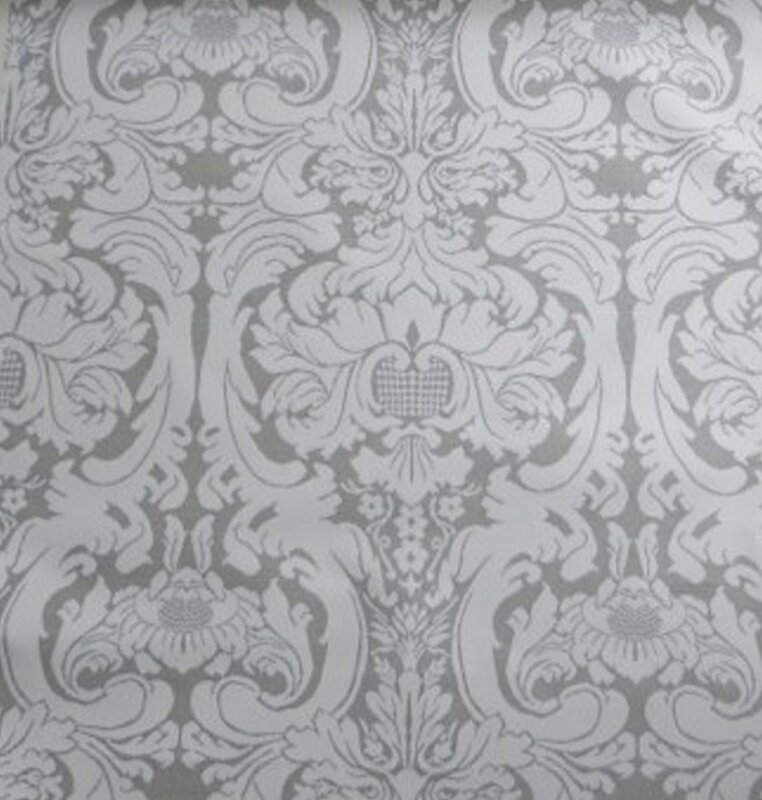 All of our designs are available to order on wide width non-oven wallpaper, silks and textured grass cloth. 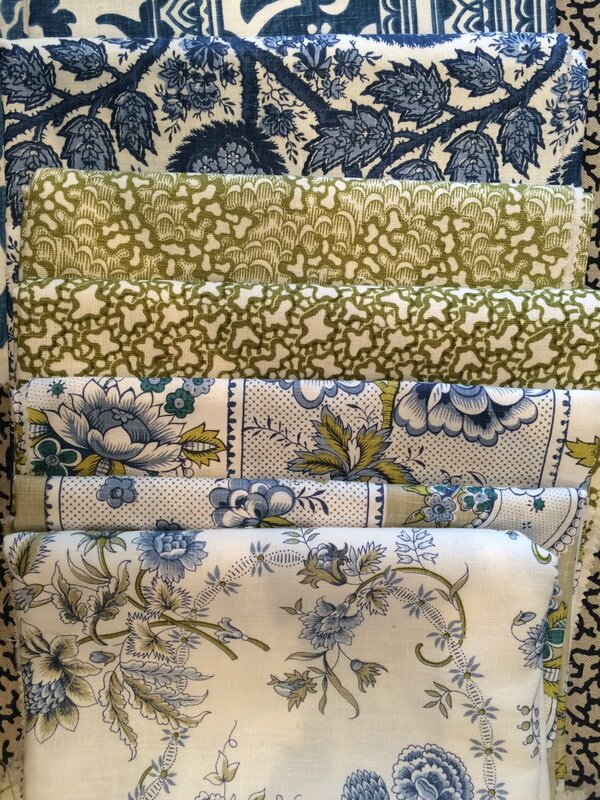 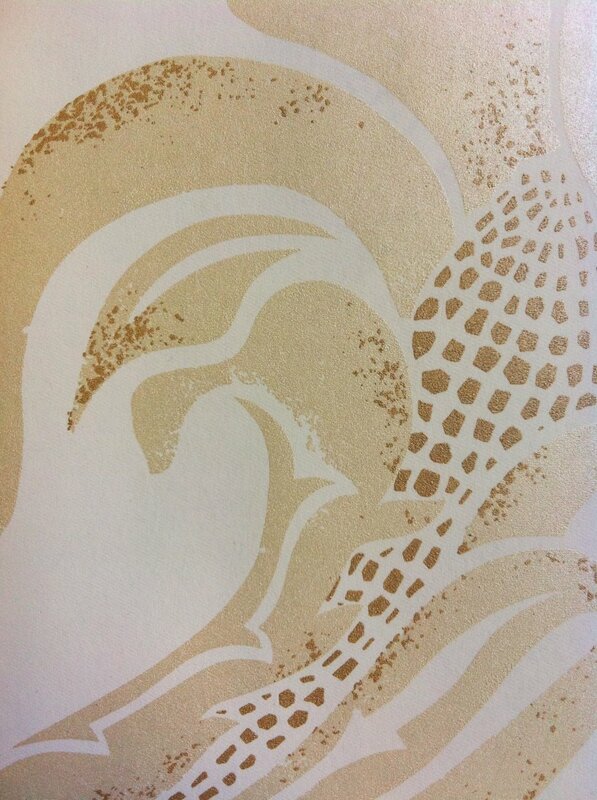 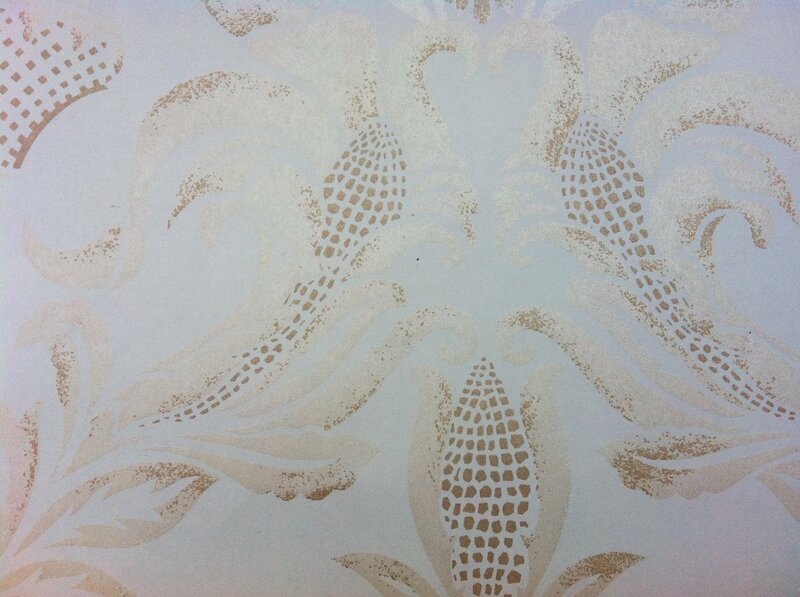 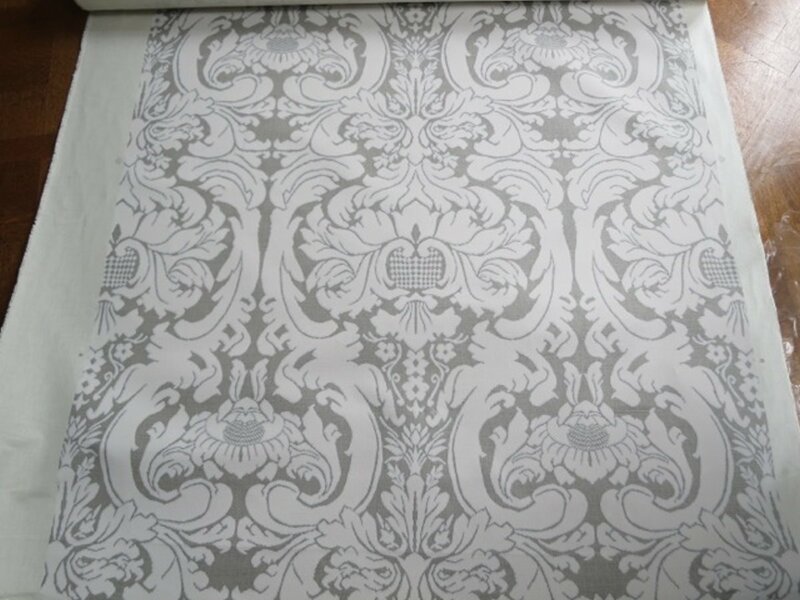 Like our fabrics we print all our wallpapers to order so it is easy to change the colours using our colour range. 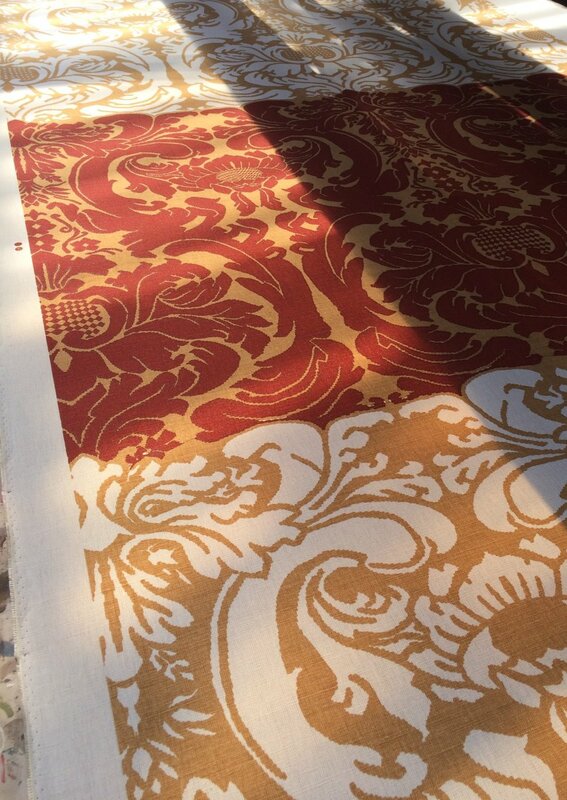 We can also colour match for you so please feel free to send us a paint colour, fabric sample to match or we also work with Pantone colour references. 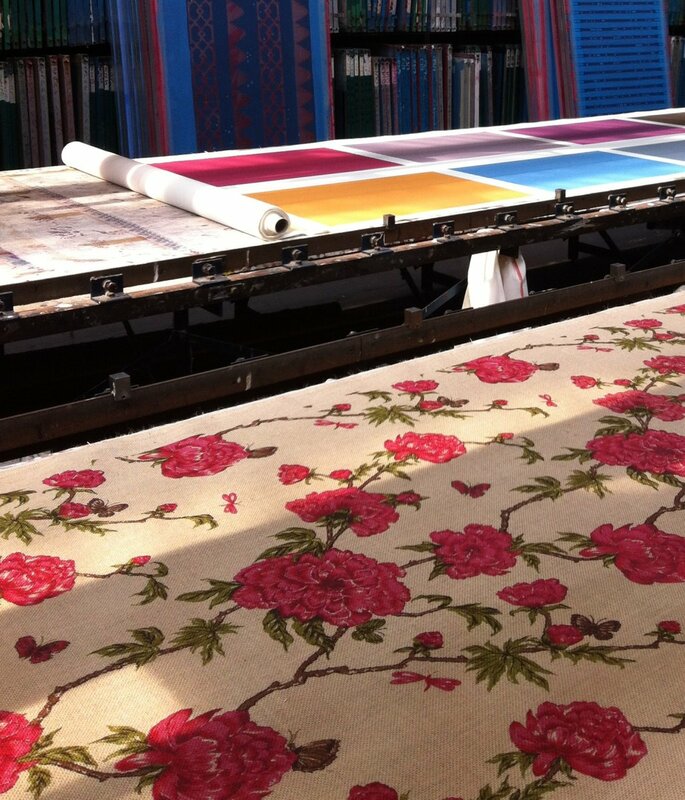 You select the colours we do the rest. 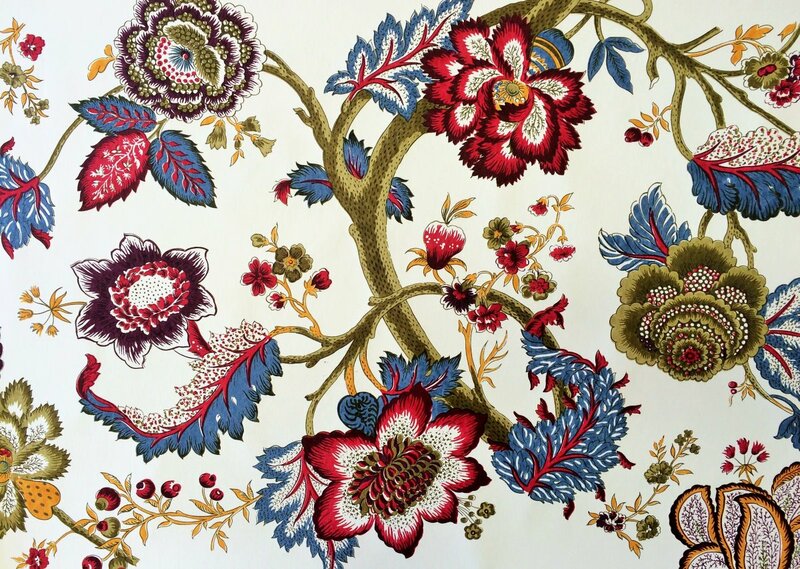 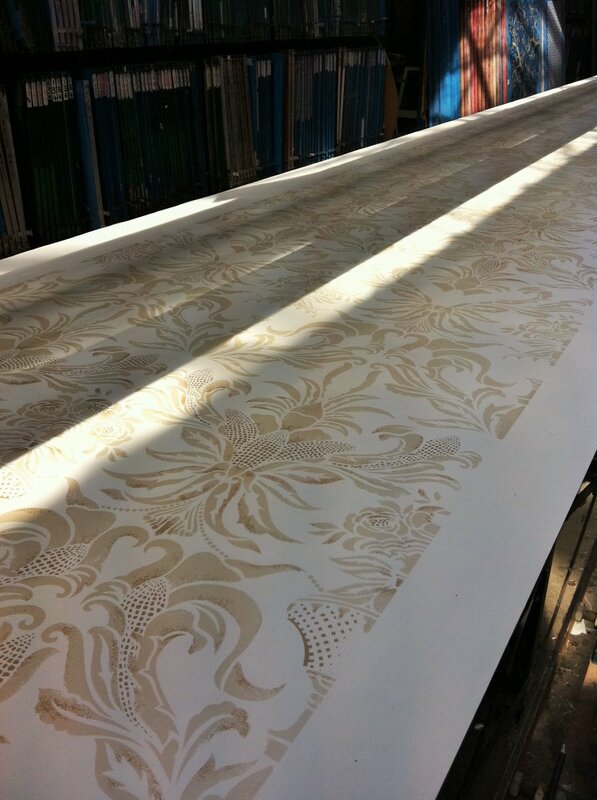 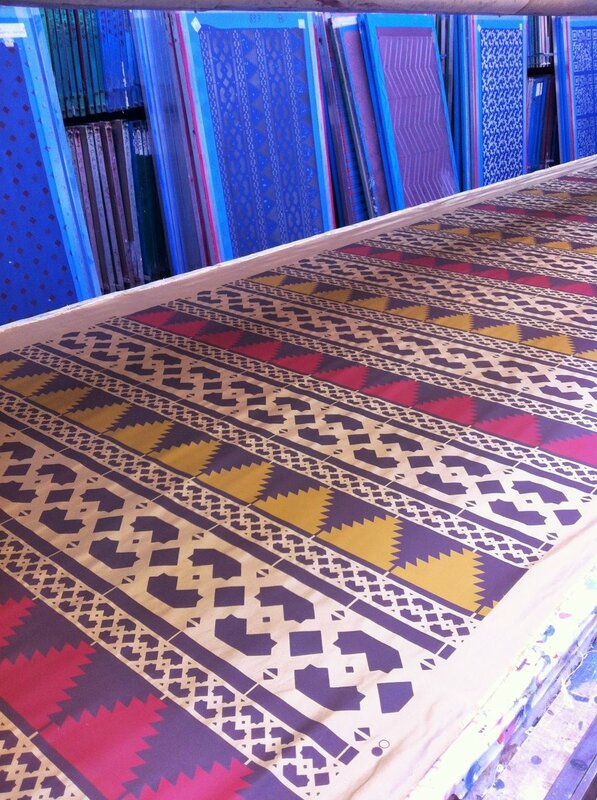 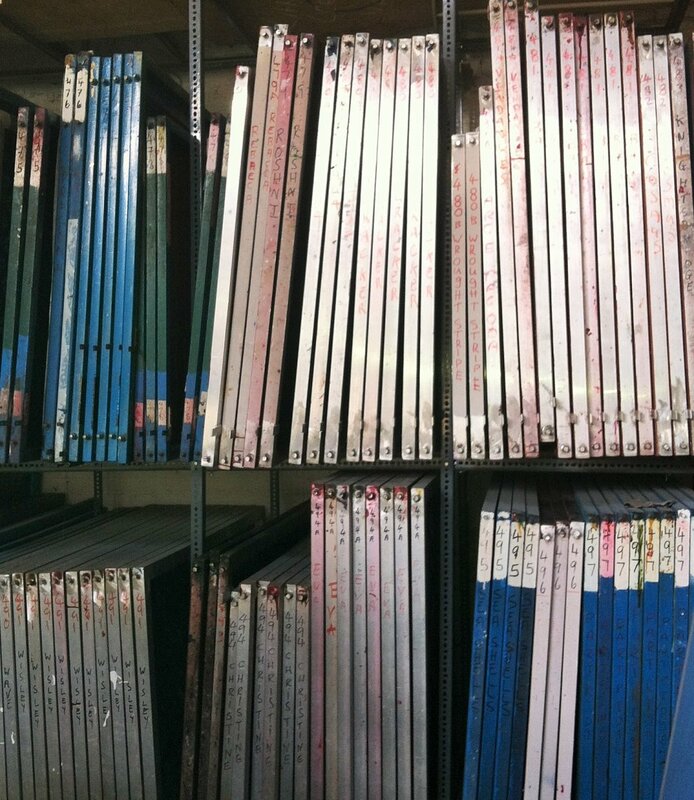 We aim to produce all our printed wallpapers within 10-14 days on our stock grounds. 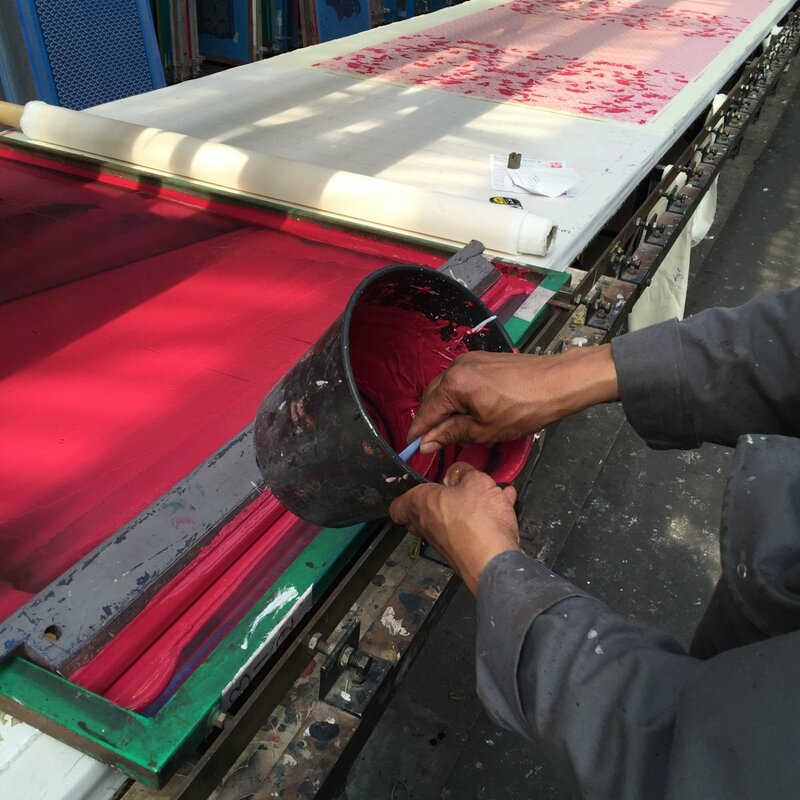 Express service is also available upon request.